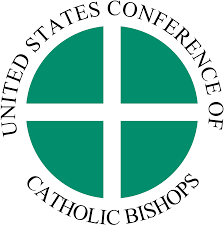 An office of the US Conference of Catholic Bishops, promotes awareness of Catholic social teaching and opportunities to live the Baptismal call to love God and neighbor. Efforts include the anti-poverty mission of the Catholic Campaign for Human Development, as well as advocacy in support of poor and vulnerable persons and communities, in the U.S. and abroad. Read more.